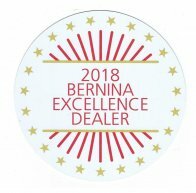 New Bern Fabric Center is an authorized BERNINA Sales and Service Center offering the full-line of BERNINA Sewing and Embroidery machines, Overflock machines, Embroidery Designer Plus Software, Toolbox Embroidery Software and DesignWorks Software. 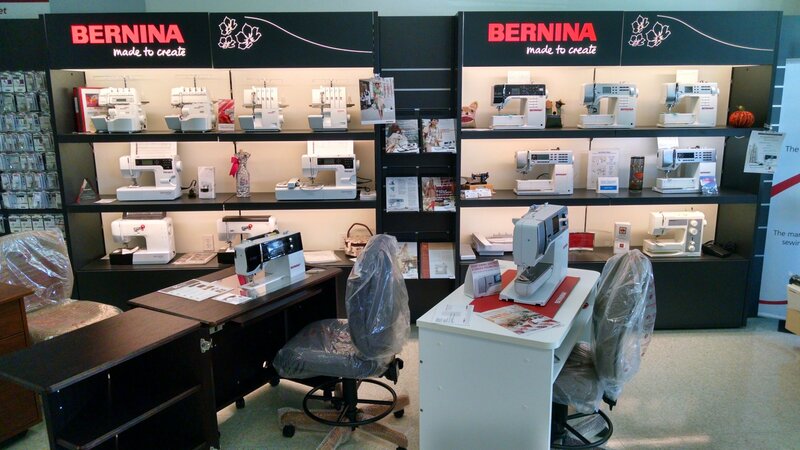 Click the Embroidery Design Studio link below and choose from over 50,000 Designs. 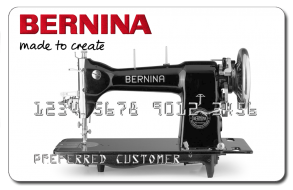 Your BERNINA product purchases are supported with free guide classes by our staff and service by our BERNINA certified technicians. 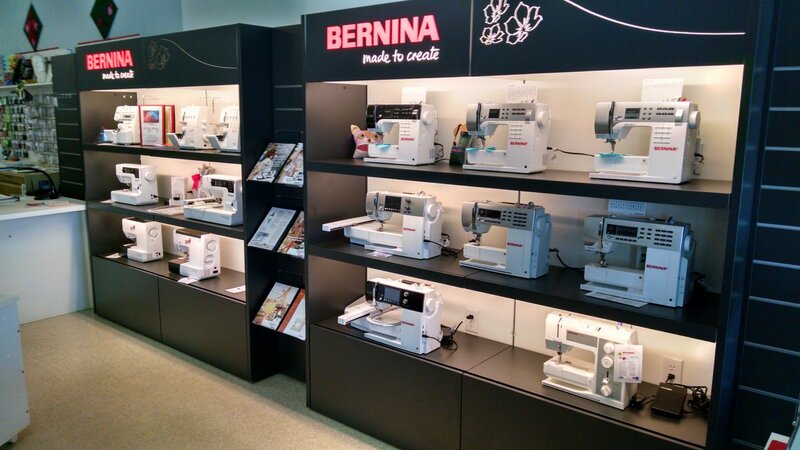 We offer a large selection of fabrics, notions and supplies for clothing, embroidery, heirloom, quilting and smocking. 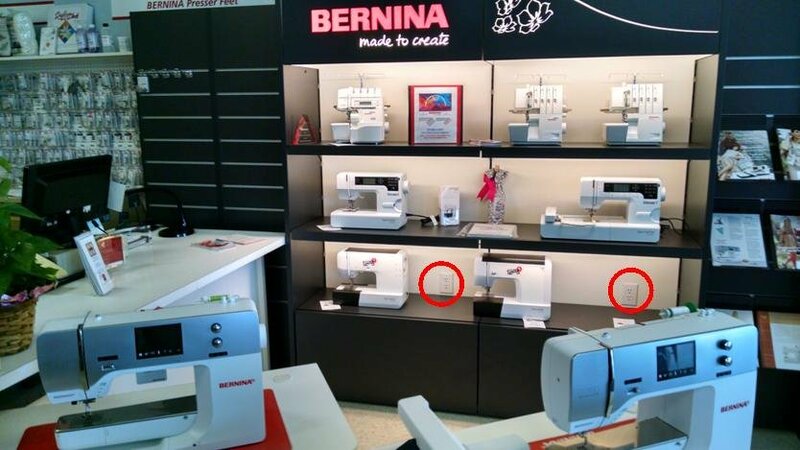 Our sewing classes are fun and challenging for all sewing skill levels from the beginner to the more experienced.